Who said travelling in winter, lose the beauty of Mallorca? Mallorca is spectacular even in winter time. It is a large island, and has a lot of places to be discovered, and kids can enjoy the trip a lot. There can be found green fields, mills and stone villages that look like taken out of an old movie. Entering Mallorca in winter time is like landing on a different island where calm and silence reign. The charming small villages, the cobbled streets, the stone houses, there is so much to explore! 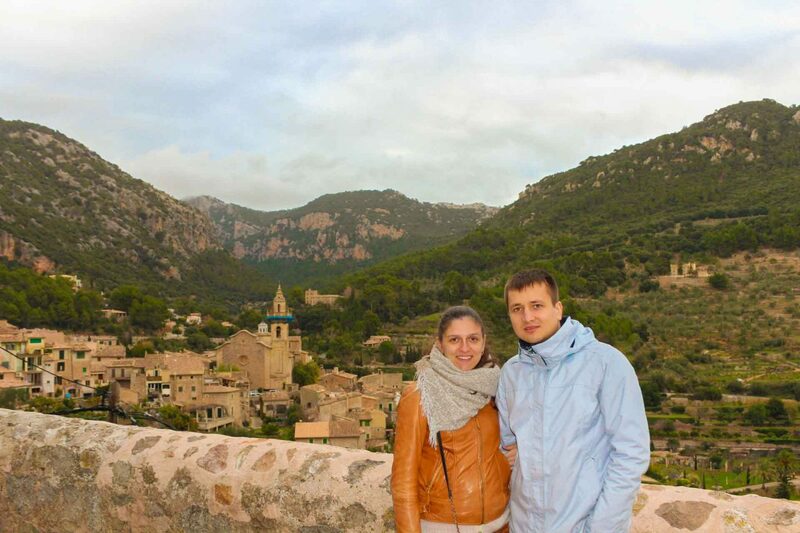 It is amazing, how we felt in love with those landscapes, traditions, and inland part of Mallorca. We rented a car, and it was easier to explore the inland to the full. Routing through Mallorca’s most beautiful villages allowed us to discover the other side of the island; one where life runs slowly and the landscapes are wonderful. Winter getaway has its’ own advantages. Such places as Mallorca, are less crowded, less tourists, more local people. The weather is moderate and there is still sunshine. And yes, the natural beauty remains. It is worthless to say, that prices are low enough and the getaway is much more affordable. 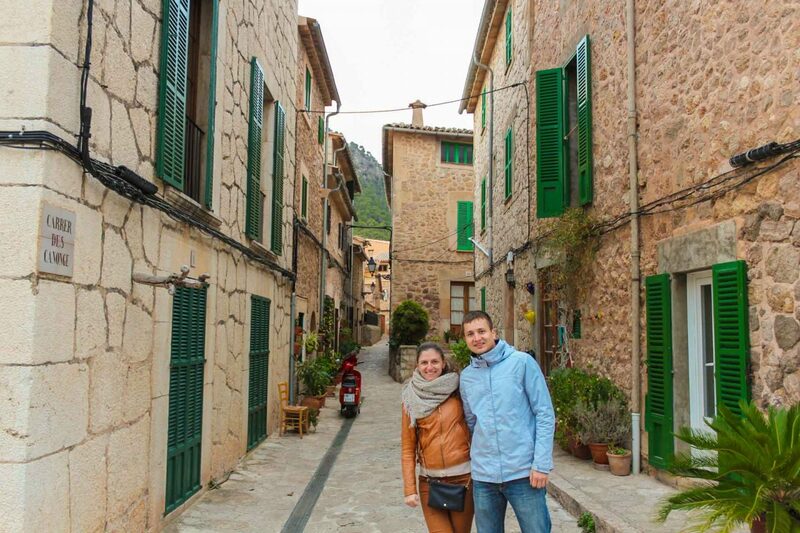 Here are the 7 places to discover in Mallorca in winter time. Discovering the ruins of the ancient city of Pollentia, was an amazing experience. Medieval walls are spread in front of the Church of St. Jaume. 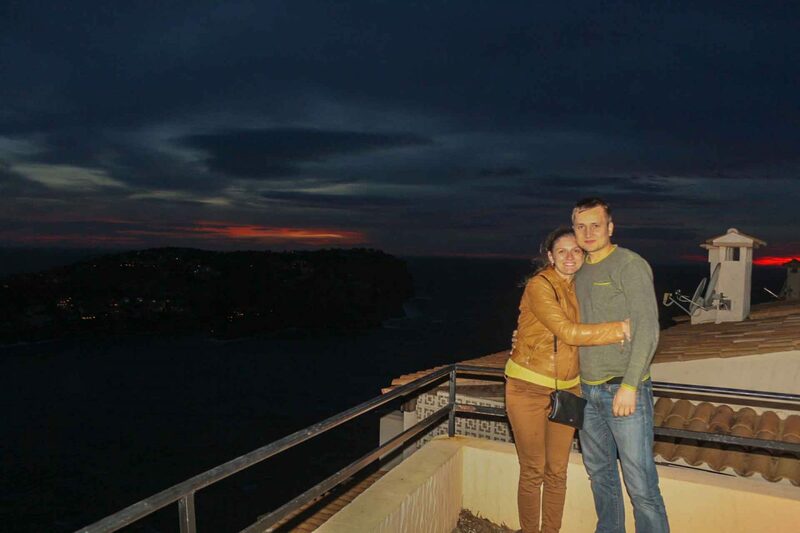 Most romantic place of the island, the views are so breathtaking. Even the serpentine road, was worth the ride. Stunning views over the sea and the hills, make this place a marvelous one. An old medieval village, like a scenery from an old film. The architecture in Fornalutx, is of stone and red roof tiles, with most of the buildings built in different levels, what makes the sightseeing to be spectacular. A small village, with an idyllic landscape. Orange and olive groves on steep cliffs overlooking the Mediterranean, makes this village a fairy tale village. We walked its streets, sneaked into art galleries and visited the workshops of artisans in the area. 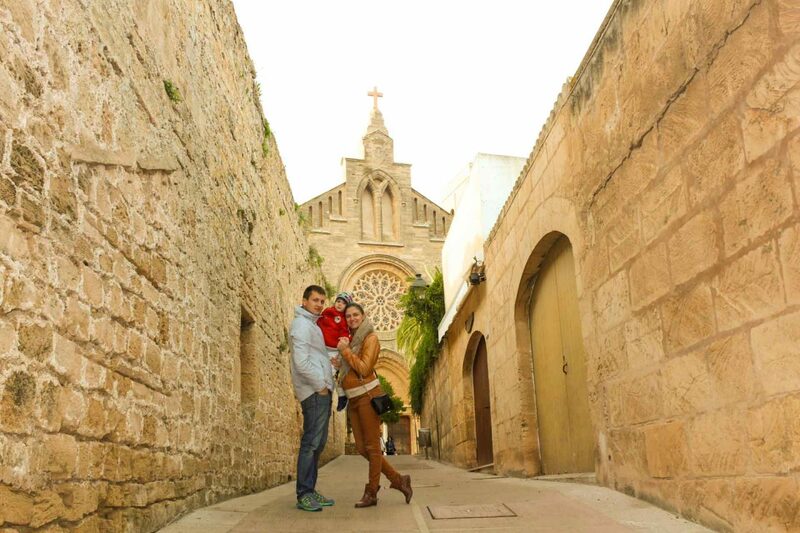 A small Spanish village, makes you feel a part of medieval history and the culture that has been there for centuries. 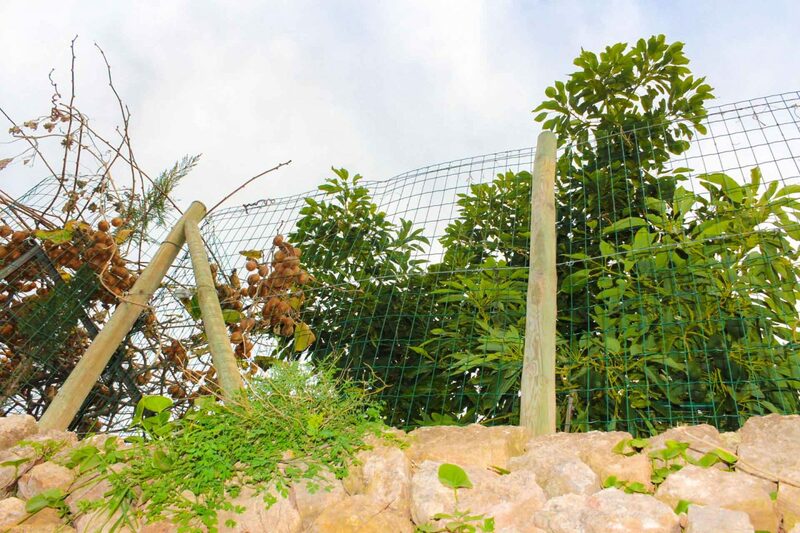 Valldemosa is located in the famous mountains “Serra de Tramontana”. Village full of stone houses, great local gastronomy that can make happy any traveller. Even if, this place has a long beach and more summer vibes, we really advise you to visit it in winter as well. 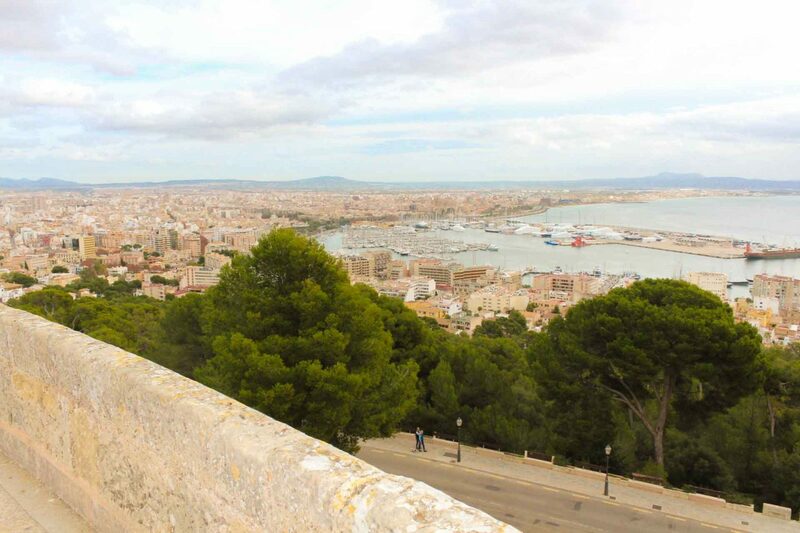 Take a ride on the top, and there will open a spectacular view overlooking the harbour and sea. Perfect place to stop and enjoy a sunset time. Cathedral of Palma de Mallorca. A spectacular Gothic creature right in the city center. The iconic place of the island. And if to be fair, the only place worth to be visited in the city of Palma. Hope you will find thousands of reasons to come to Mallorca in winter time as well. Previous Post 8 things to do with kids in Oslo. Next Post Things to do with kids in South part of Sardinia. 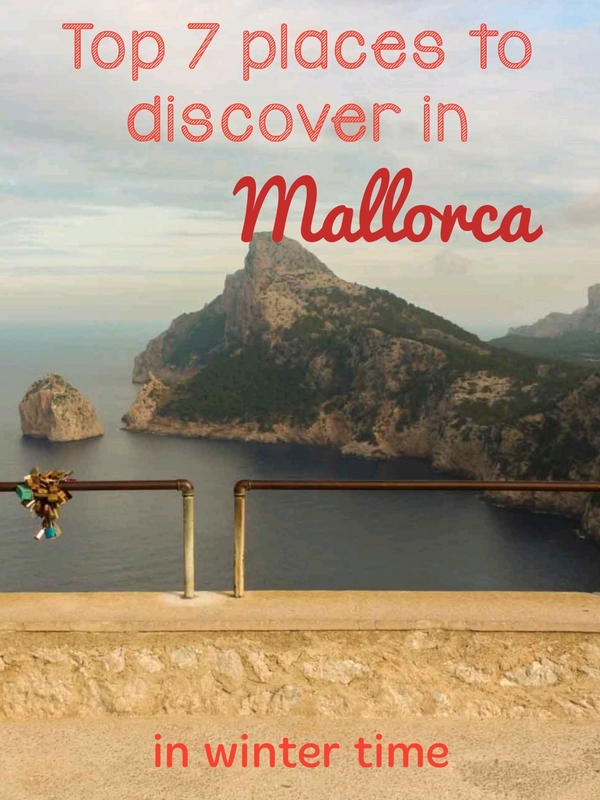 It’s true, Mallorca is not just a place for summer! 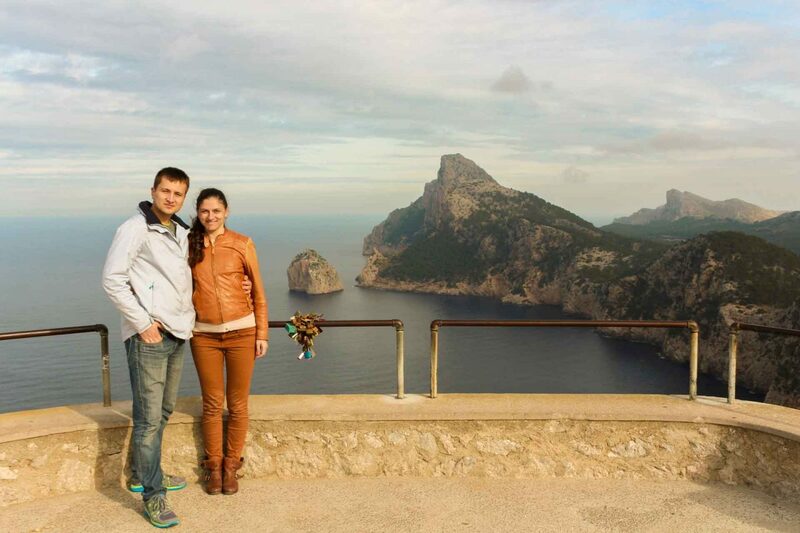 In fact the winter offers a great time to come to Mallorca. There’s less tourists so you can take your time exploring. Its great that you got to enjoy a slower paced trip!